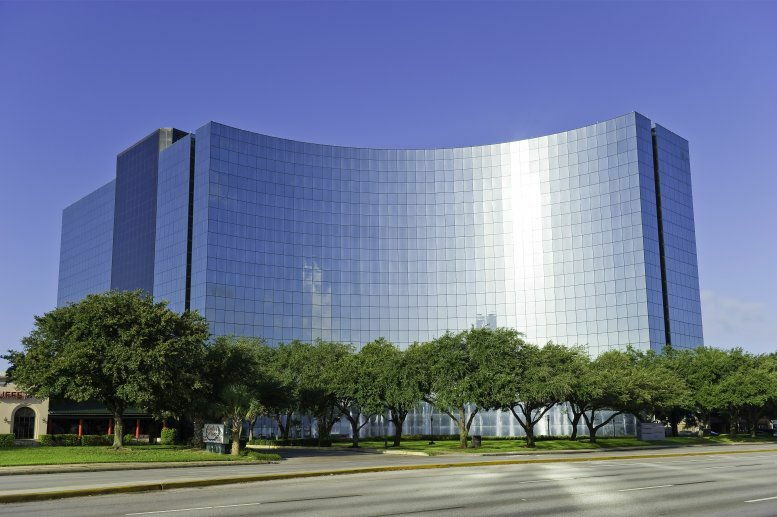 Located on the 11th floor, the center has atrium offices overlooking gardens. 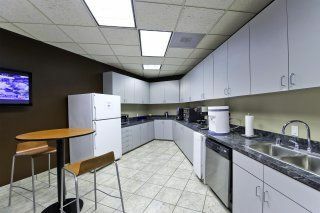 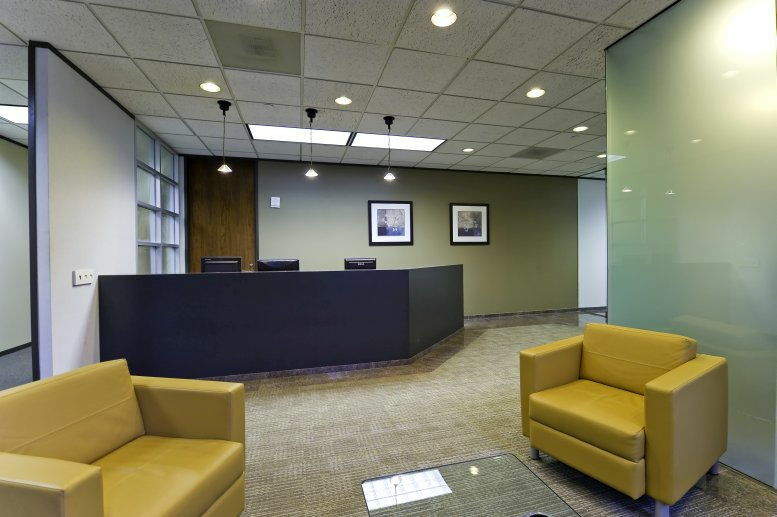 Windowed offices offer fabulous views of downtown and the Westchase community. 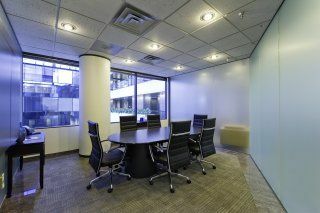 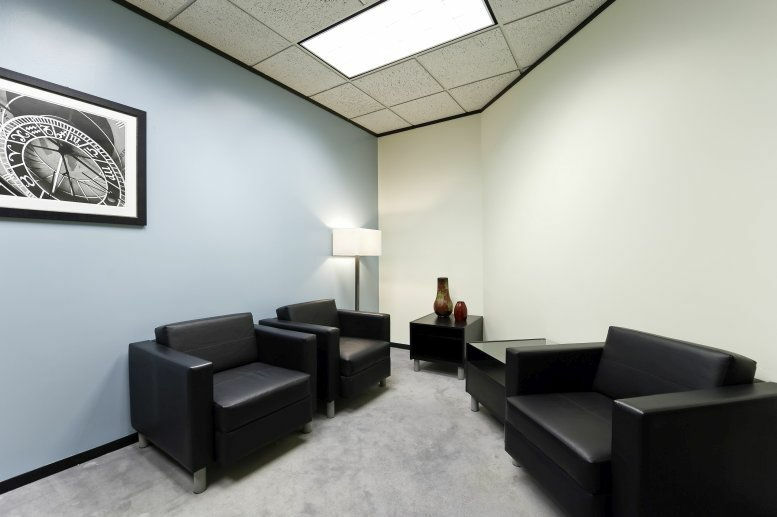 This center boasts attractive and accommodating conference rooms and a fitness area. 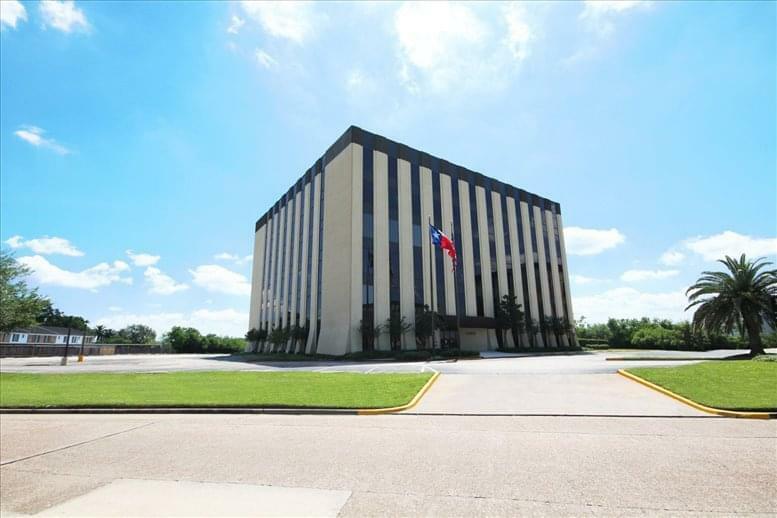 Located just west of Beltway 8 in a high growth area. 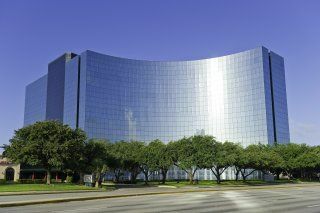 12 stories of shimmering glass and over 450,000 sq ft of space make this center an easily visible landmark from Westheimer Road, a vital thoroughfare lined with casual and fine-dining establishments and retail stores. A complete fitness facility is located next door. 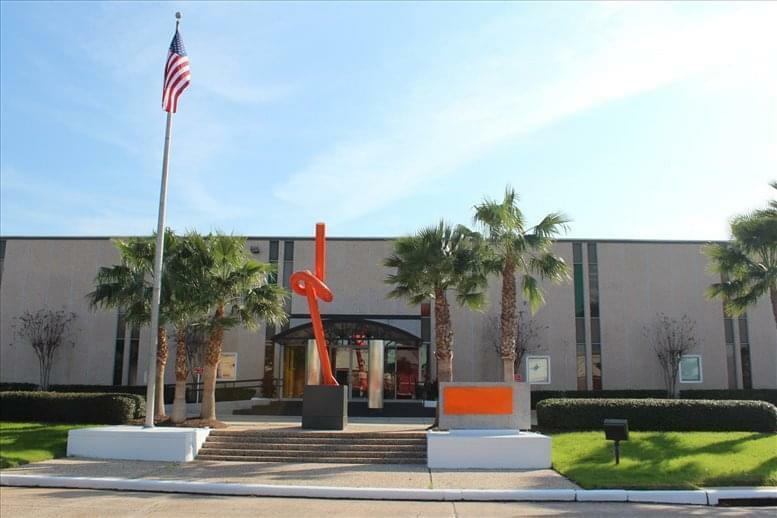 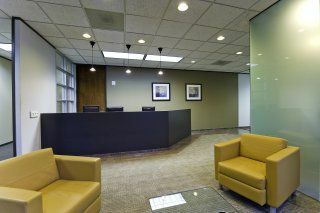 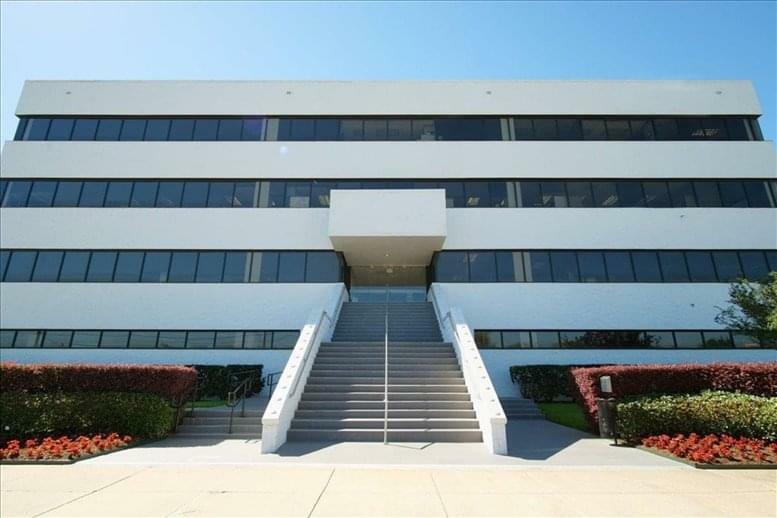 This office space on One Westchase Center, 10777 Westheimer Rd, 11th Fl, Houston is available immediately. Details and prices are available by calling 1-877-693-6433 or by submitting the inquiry form.